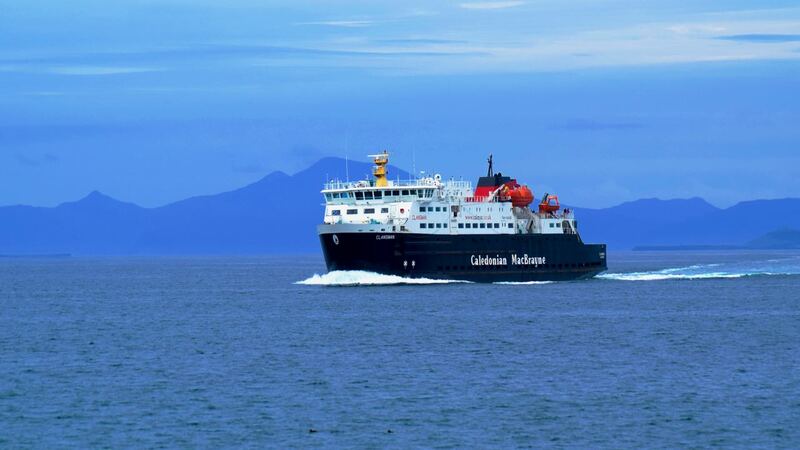 It is the penultimate second Saturday sailing under the Summer timetable. 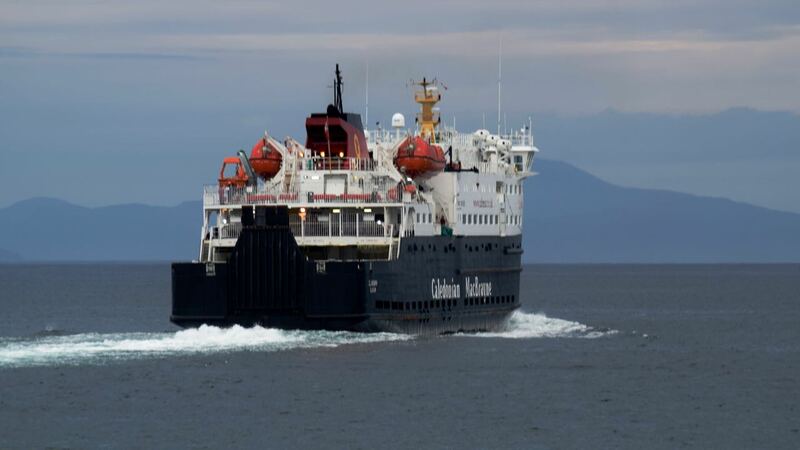 The MV Clansman enters Gott Bay under heavy skies. Yet, the nearby islands stand out in relief. The comment is, ‘not much chance of a sunset this evening’. The air is still and once again the midges are active. The ferry approaches the pier and berths. It is a low tide. 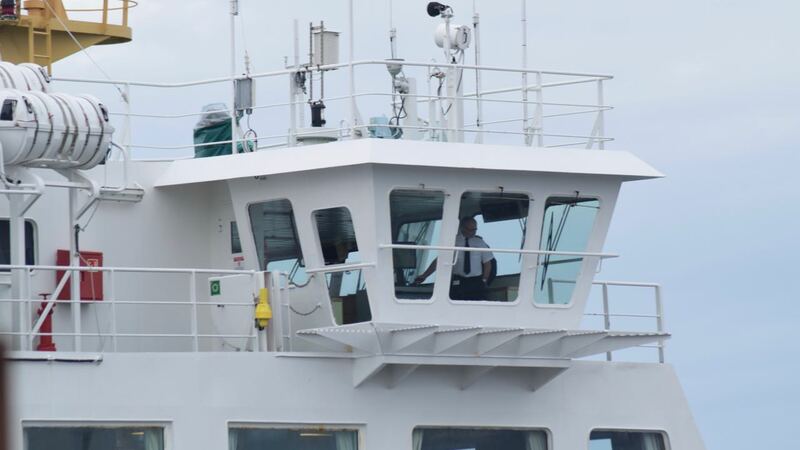 The gangway does not have to be lifted far. We recognise one or two of the car drivers and foot passengers. Few are travelling so It does not take long for the vessel to be turned around. The Pier Master, Roddy Mackay makes his was down the pier. Along with another worker on the pier he stands by the stern ropes. The Ship’s Master, Michael MacNeil, welcomes everyone on board. A MacNeil from Barra he first of all gives his greeting in Gaelic. This evening he breaks away from the standard greeting. The Skipper thanks the Pier Master for thirty years of faithful service. At the end of this tribute there is spontaneous applause. 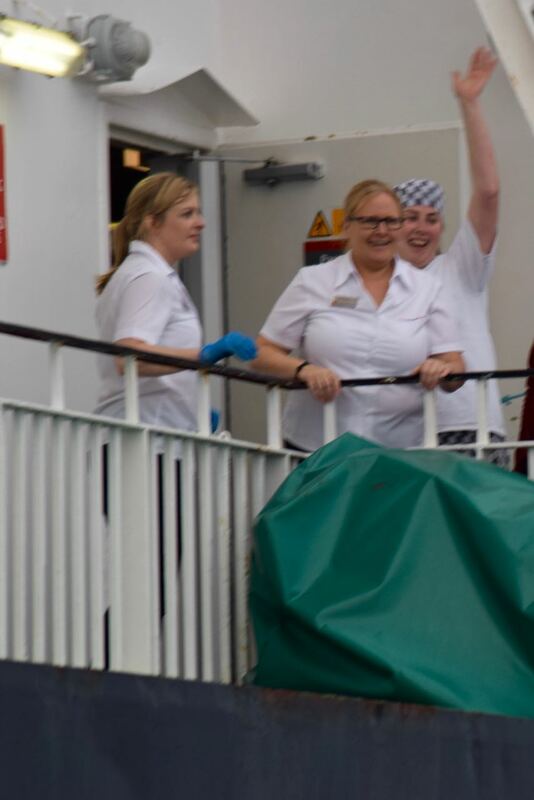 Members of the ferry’s catering staff join in. The ship’s horn sounds a blast. With ropes thrown the vessel pulls away from the pier. As the Clansman heads out to sea the horn gives a long blast. It is the end of era. and as if to mark this . . .
and yet another spectacular sunset.